The Union Budget for 2016-2017 will be presented by Finance Minister Arun Jaitely on 29 February. The announcement for Jaitley's second annual Budget was made by minister of state for finance, Jayant Sinha. 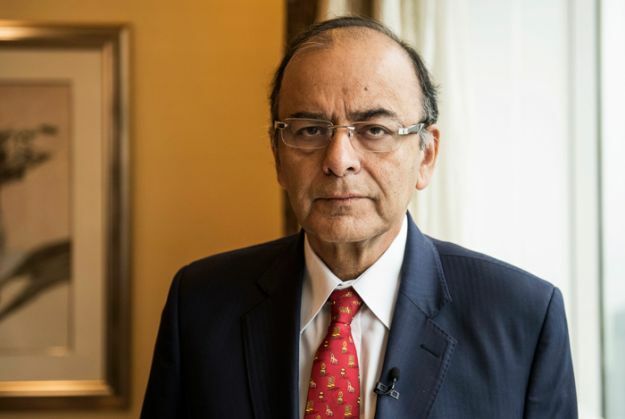 According to media reports, Jaitely had been holding pre-Budget consultations with different stakeholders - like representatives from the industry, the trade unions, and economists since 4 January. Suggestions have been invited from the public for 2016-17 Budget.